Niantic has announced that Pokémon GO players will be able to have a much better chance at receiving a Lucky Pokémon! 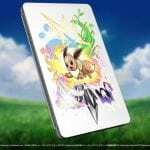 If one of you or your friend’s Pokémon was caught between July and August of 2016 it will now be guaranteed to become Lucky when traded! This effect can only trigger if you’ve gotten less than 10 Lucky Pokémon in trades. Because of the dates involved, this will only affect Kanto-native Pokémon as following regions had not been added to the game at that time. What are Lucky Pokémon? 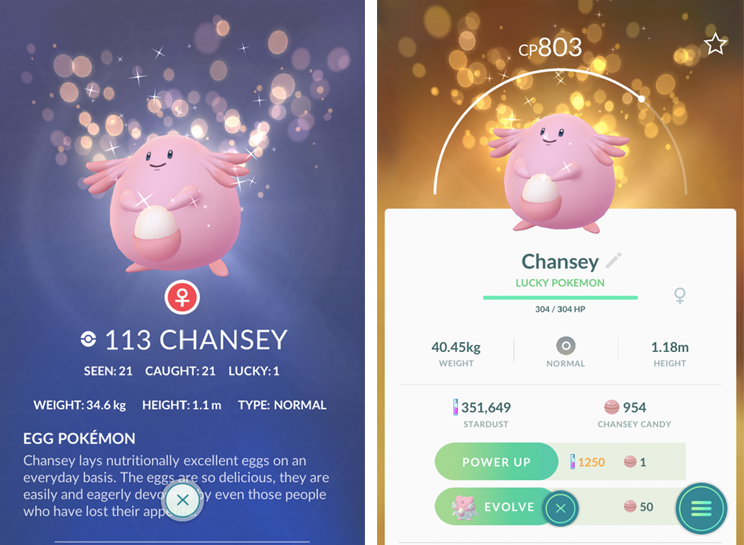 Lucky Pokémon require less stardust to power up and therefore reach their max CP much easier. They also have a much better chance of getting good IVs, making their inherent power stronger as well. 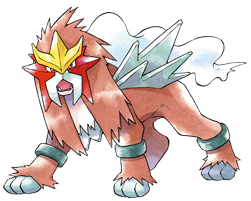 In addition, Entei, one of the Legendary Beasts of Johto, will be rewarded for completing Professor Willow’s research tasks as the final final breakthrough. 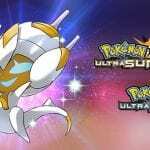 Research tasks will also be focused around Fire-type Pokémon! Shiny Growlithe have been spotted, a first for the game! Go out and catch some Pokémon, trainers! Tell us what you find in the comments below!